Theon wanted to be a dancer but th singer's nightlife goes towards the stage instead of the dance floor. 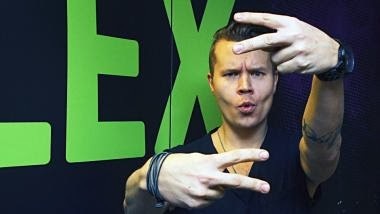 Theon from Lovex visited YleX the morning of Thursday, October 17. 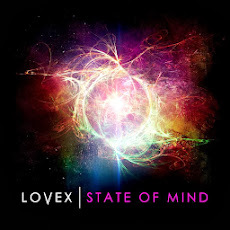 Lovex switched to a danceable musical direction. Theon admits it was a hard pace. - I always wanted to be a dancer but I never reached this area. When I go for the nightlife with friends, they suffer when I conquer the dance floor, Theon laughs. The singer said he started at the time of the Spanish course in college, but was never completed. Matt from YleX asked if Theon had the chance to try his dance skills in dance class. - I feel like dancing were a gift from heaven. I wouldn't dare go to the course. I might have to face reality, so I didn't, Theon jokes.